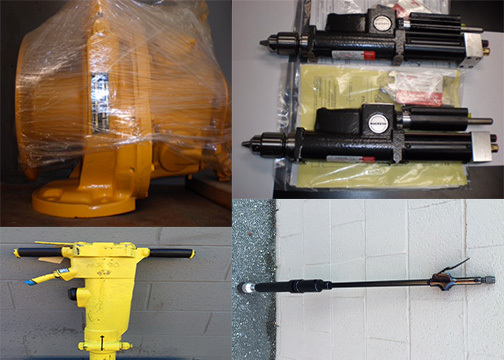 Air Tool Service Co. specializes in new and rebuilt industrial pneumatic tools, as well as new and hard to find obsolete parts. Air Tool Service Co. is also a supplier of high quality rotor blades and replacement parts for many makes and models. Feel free to search our database for the tools and parts you might need and simply contact us if you wish to make an order or just have a question. 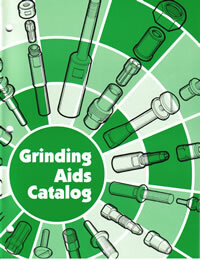 Our Grinding Aids catalog is the industry standard source for collets, extensions, and threaded wheel adapters for all portable material removal applications. Copyright © Air Tool Service Co.